The London Eye is a giant ferris wheel on the South Bank of the River Thames in London, also known as the Millennium Wheel. 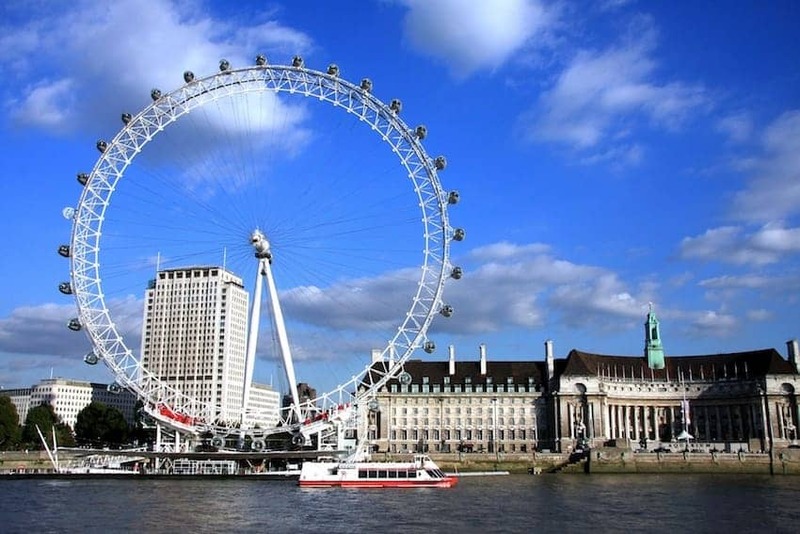 At 135 metres in height with a wheel diameter of 120 metres, the Eye is Europe's tallest ferris wheel and the second highest public viewing point in London. It is the most popular paid tourist attraction in the UK with over 3.75 million visitors annually taking a 'flight'.